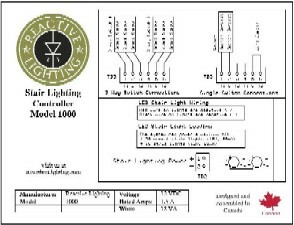 The Model 1000 stair lighting controller allows you to use one or two switches to control your LED stair lights. This controller is manual which means you need to manually turn it on. You can connect one switch or two switches (one at the top and one at the bottom) in a 3 way configuration. * Electrical parts kits are available in small and large sizes. To save on shipping expenses you might want to purchase these common electrical parts locally. You must select a power supply below. Please ensure the power supply is large enough to power the lights that you intend to connect to the stair lighting controller. Each of the stair lights have a power consumption listed in watts. 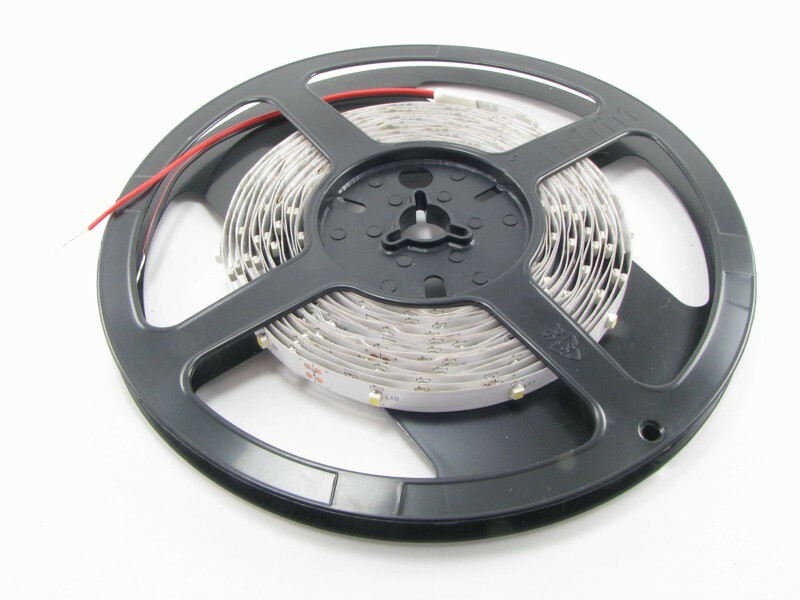 Simply add the total wattage of the lights desired and ensure that the power supply can handle the load. For example if you have 15 steps and intend to run 2 of the Black Surface Mount LED Lights on each step (30 lights in total) the total lighting wattage would be 30 X 0.24 Watts = 7.2 Watts. This means that the total lighting load will be 7.2 Watts, the power supply selected must be at least this large.